In operation since 1976, BETTER PROPERTY MANAGEMENT currently specializes in leasing, brokerage, and manages several hundred residential income units.The properties we manage vary from single family homes and condominiums to large apartment complexes, and buildings with mixed use commercial. We also manage condominium Homeowner Associations. Our professional management and sales service to owners in the Bay Area give us the background, skills and management systems to provide our clients a high quality, integrated property service. We are able to utilize our existing system to provide such services in a cost effective manner which will benefit the client economically. 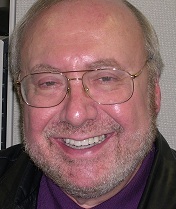 Steven Brown is a Licensed Broker and has been Managing and Selling property in the San Francisco Bay Area since 1976. His company, Better Property Management Real Estate Sales, manages over 100 Residential Income properties, 30 Condominium Associations and has an active sales staff. 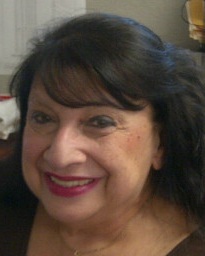 Felice joined Better Property Management in 1981 as a Property Manager and Leasing Supervisor. She holds a BA in English Literature and Creative Writing from San Francisco University. Before entering Real Estate, Felice taught High School, worked in advertising and in the newspaper industry, as well as for a large international engineering firm. For more than 30 years Felice has been a resident/owner in San Francisco's Noe Valley. She is an active Real Estate Sales Agent and has represented both Buyers and Sellers in sales of single-family homes, condominiums, and multi-family buildings. She is responsible for initiating the development of the "pilot program" for Condominium Association Management within Better Property Management. She is a long time subscriber to the San Francisco Opera . Joined Better Property Management in 1995. A licensed Real Estate Agent since 1977, Mel has been actively involved in various aspects of Real Estate, including Sales and Management. 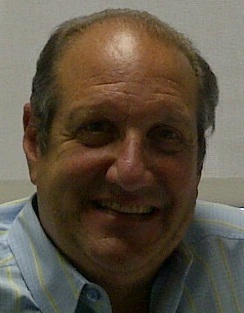 Since 2001, Mel has held the position of Manager of HOA Services. He is responsible for all facets of HOA management and maintenance. Mel holds a BA in English from Colgate University and did Graduate work in Public Relations at Boston University. He is an avid fiction writer and enjoys taking adult education classes in various subjects.